Hey, Pablo Gunner here to deliver the Manga Of the Month. 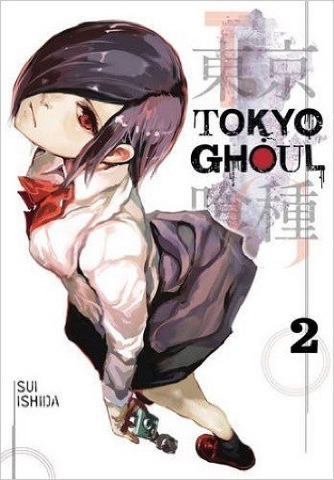 This time it is none other than TOKYO GHOUL Volume 2. Once again my review is in video form. Check it out, tell me what you think of it, the manga, anime, or any other anime and manga you're into.